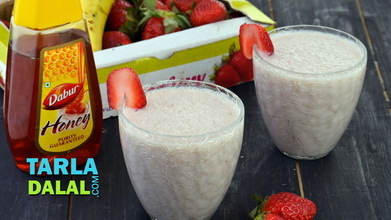 A whopping hit with people of all age groups, fresh strawberries are at the centre-stage as far as this smoothie goes. 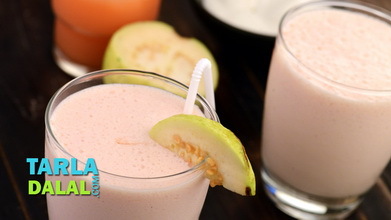 However, when strawberries are not in season, you can use strawberry crush instead to prepare the orange and strawberry smoothie. 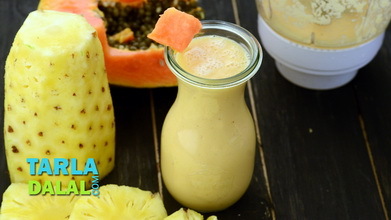 Combine the orange juice, strawberries, curds, vanilla ice-cream and sugar and blend in a juicer till the mixture is smooth and frothy. 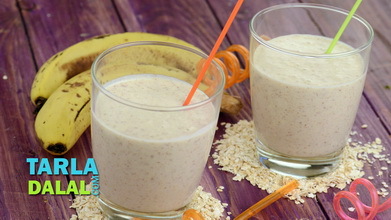 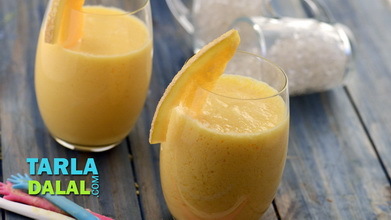 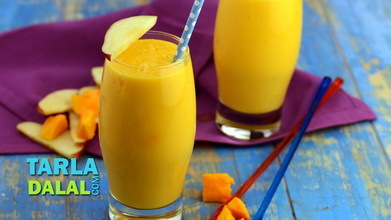 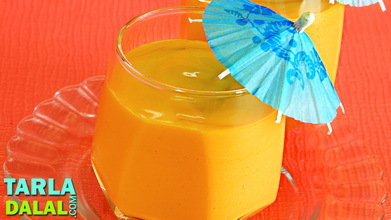 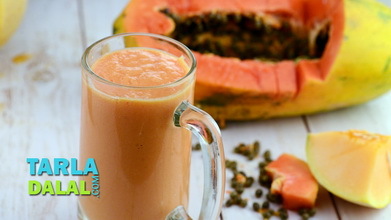 Pour equal quantities of the smoothie into 2 individual glasses and top each glass with equal quantities of crushed ice.